Ticks are ectoparasites that infest pets and live in the woods and bushy areas. They often crawl on the vegetation and latch onto the nearby pet. Depending on the climate of the region, tick population can vary and so can the infestation in pets. Places that have high humidity are susceptible to having more ticks than the areas that are usually dry and warm. Don’t build a wrong notion that ticks won’t infest your dog because he stays indoors most of the time. Though such dogs have fewer chances of contracting ticks, they can definitely pick up some from the yard or any visitor pet. 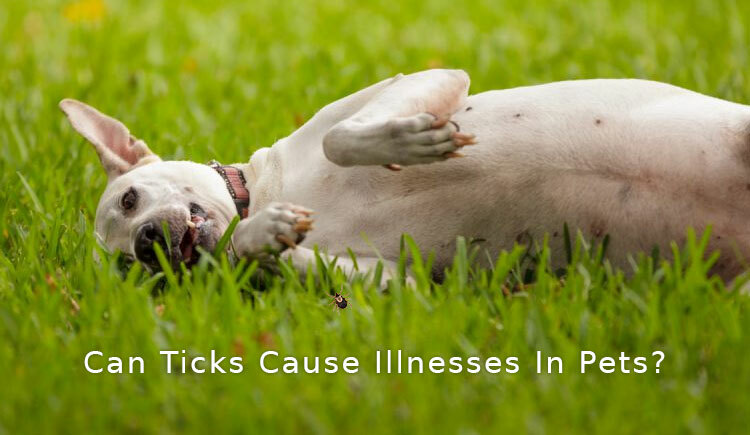 Ticks are responsible for transmission of myriad diseases in pets when infected with bacteria which can certainly prove to be quite dangerous. They can cause weakness, lethargy, vomiting, diarrhea, anemia, rashes, joint aches, swollen limbs, depression, weight loss and even seizures when not addressed on time. This increases the importance of awareness of tick-related diseases so the correct measures can be taken to prevent them. Lyme disease is caused by deer tick and is very frequent in Upper Midwestern and northeastern states like – California, Oregon, Washington, Connecticut, Maine, Delaware, Minnesota, Massachusetts, New Jersey, Vermont, Virginia and New York. It causes red rashes that are ring like, accompanied with other symptoms like fever, headache, myalgia. Considering the complexities of the lyme disease, it is always better to avoid it at the first place. Learn how to prevent lyme disease in susceptible areas. Rocky Mountain Spotted Fever is transmitted by American Dog Tick in the Western and Eastern states and brown dog tick in the Southwestern states. It is one of the most fatal tick-borne diseases that marks almost 60% of cases in the Missouri, North Carolina, Oklahoma, Arkansas and Tennessee. Numbers of cases in Arizona are also gradually increasing every year, pushing the states’ ranking in red areas infested by ticks up a notch. Ehrlichiosis is reported in the southeastern and south-central United States and lone star tick is to blame for it. The tick transfers Ehrlichia bacteria in the dog’s body which interferes with the functioning of white blood cells. It can also destroy platelets that can cause blood clotting. Ehrlichiosis is frequent in the South-eastern and South-central United States. Anaplasmosis is transmitted when a deer tick or a western black-legged tick bites a dog. It almost takes 5 to 7 days for the symptoms to appear and may include diarrhea, coughing, breathing and vomiting. This ailment is mostly reported in the Upper Midwest and the northeastern United States. Babesiosis is transmitted by brown dog tick and American dog tick. Some of the common risk factors include age, weak immunity and asplenia. The incubation period of this disease is almost 1-9 weeks. Symptoms of the disease include fever, chills, myalgia, dark urine, depression and gastrointestinal symptoms like nausea, vomiting or anorexia. 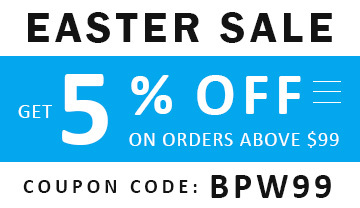 Buy Bravecto at Cheapest Price with Free Shipping! 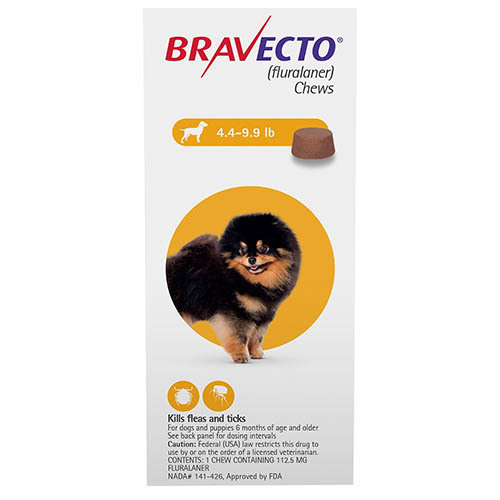 Use preventatives like Bravecto or Frontline Plus that are efficient tick killers. Make sure you use them throughout the year and do not skip the doses. Do not let your dog roam in the woods. Use tick repelling collar to protect your dog from ticks in the parks or anywhere outdoors. Thoroughly check him after coming back and remove the tick if any, with tweezers. Groom your dog regularly to remove dirt and filth to which ticks easily get attracted. Pay regular vet visits for a complete health check-up. Vet visits are important for keeping the dog in the pink of health. It also helps to find out any disease when it’s still in its initial stage. Therefore, do not skip the vet meetings and follow all the prevention methods diligently.